The second BSH Training Meeting took place on 21 April 2010. 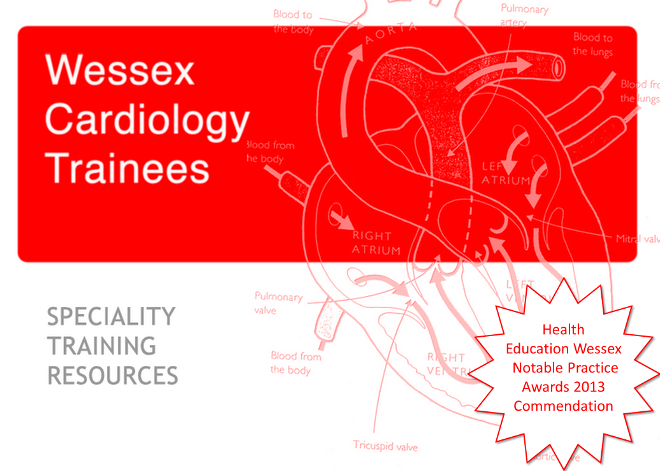 It was very successful, and by popular demand we have arranged to hold another meeting on Wednesday, 9 February 2011 at the National Heart and Lung Institute, London. The programme and registration form can be downloaded here.